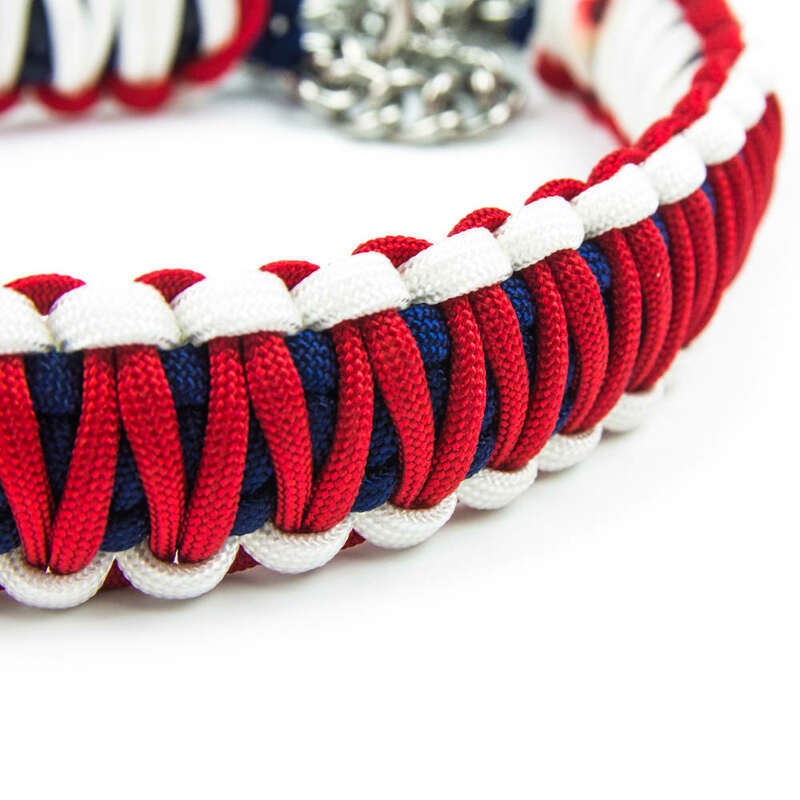 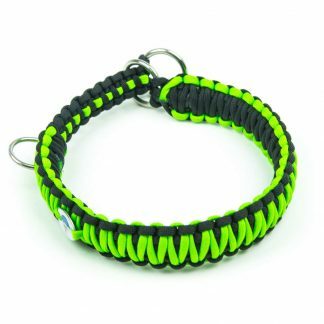 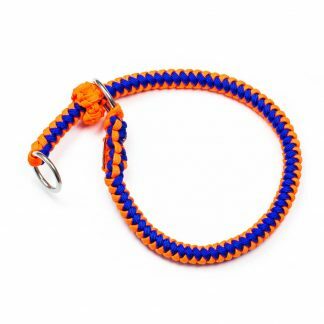 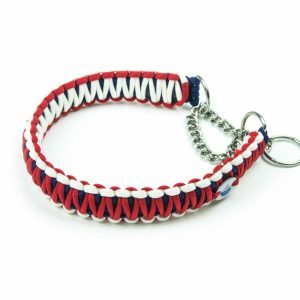 Cobra collars are 3cm wide and are available from 35cm in length. 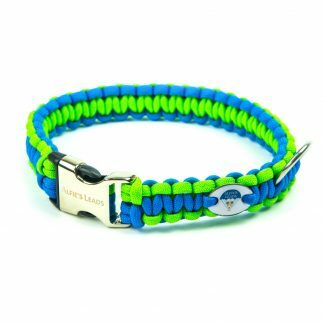 These collars are not suitable for smaller dogs. 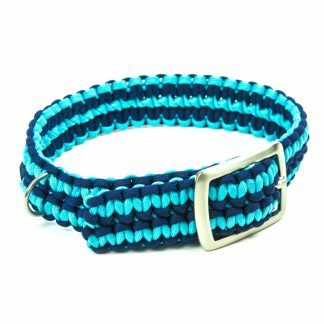 When ordering please provide the minimum size you would like the collar to be when ‘in-choke’ and the size the collar needs to be to go over your dog’s head. 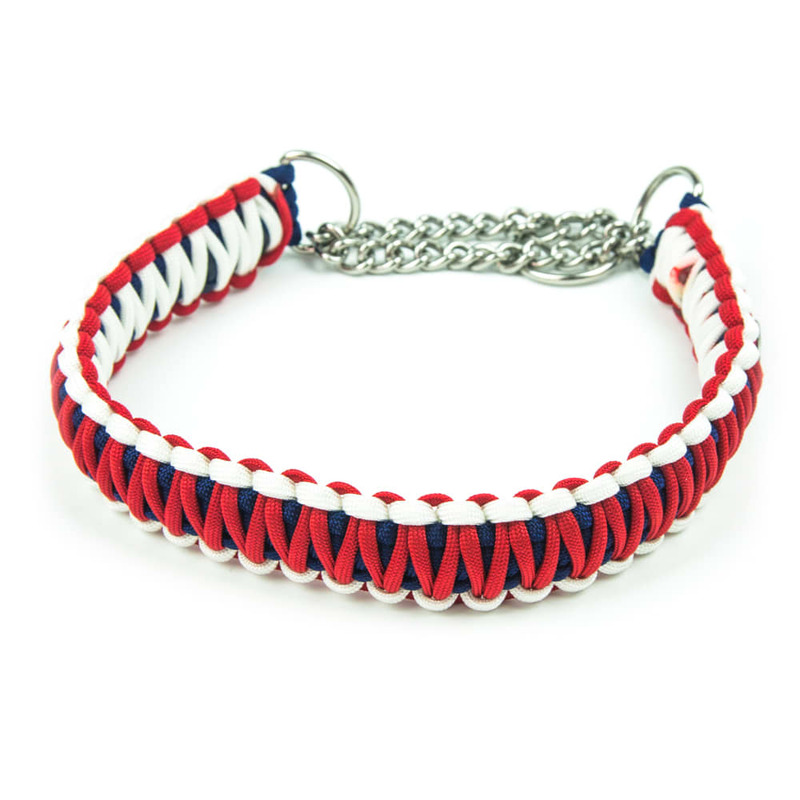 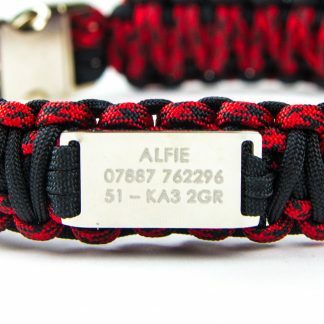 All collars are fitted with a strong, closed linked chain.